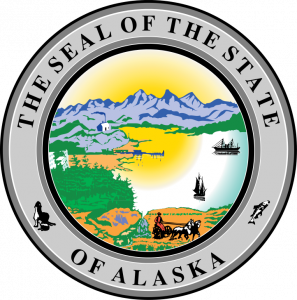 Hundreds of furloughed federal workers in Alaska are filing unemployment claims. Patsy Westcott, director of the state’s Division of Employment and Training Services, said in the month of November, before the shutdown, about 40 federal workers applied for unemployment benefits. Congress has passed a law to ensure government workers will get retroactive pay, after lawmakers and President Trump agree on spending bills to end the shutdown. Westcott said workers then have to pay back any unemployment insurance benefits they receive. Alaska’s maximum unemployment payout is $370 a week. About 5,500 federal employees in the state are on furlough, or are working without pay, due to the shutdown. In addition, an unknown number of workers employed by federal contractors aren’t being paid. Furloughed contract workers are not likely to receive back pay. Westcott did not know how many of them have filed unemployment claims.